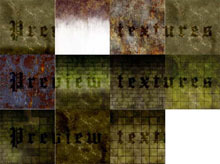 This texture pack was originally made as a school project. 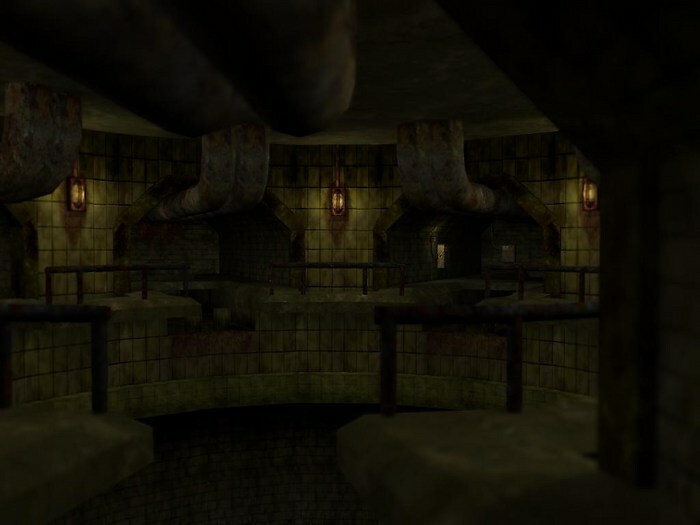 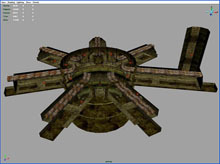 They were made to fit a sewer level made for the Unreal Engine (Unreal Tournament). 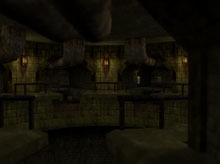 I decided to release them for Free a while ago, and during this time, GameBeep has been so kind as to host them for me. They can be downloaded from here now too.